You always hear about product shipments being delayed, resulting in consumers receiving their orders a few days late. According to Android Police, we have a story about a device that will be in consumers' hands a little earlier than expected. The product we are talking about is the Google Pixel Slate. The Chrome OS flavored tablets were unveiled last month and Google has been accepting pre-orders for the device. 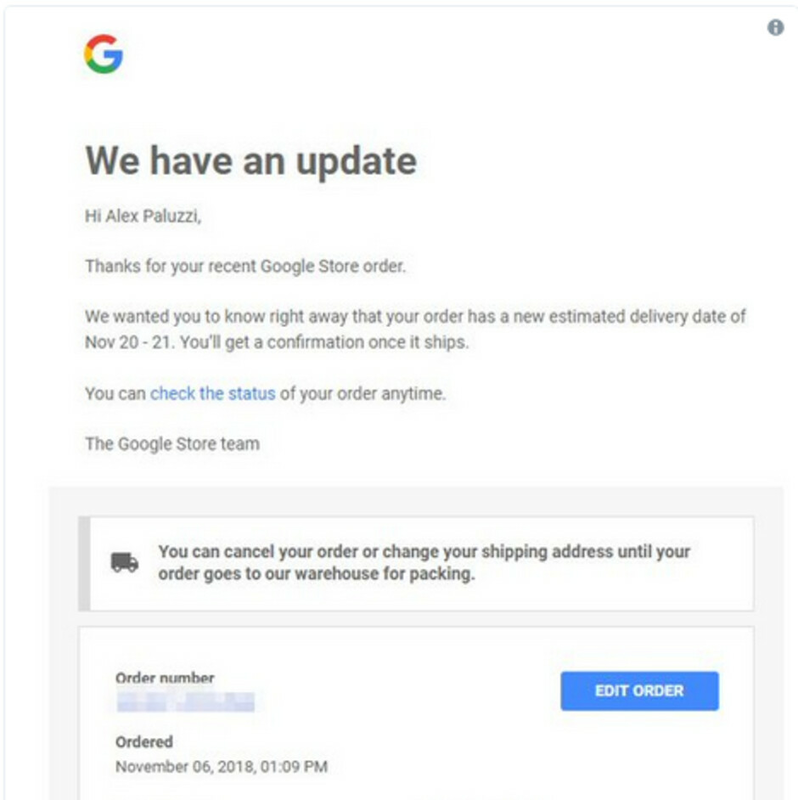 While the tablets weren't expected to be delivered until the end of this month at the earliest, apparently some stateside consumers have received an email from Google telling them to expect their order earlier than promised. Based on this email, it would appear that the Google Pixel Slates will start arriving at their destinations on November 20th or 21st. It is important to point out that the emails are going out to those who pre-ordered early, and paid for expedited shipping. UPDATE: Looks like the email seen at the bottom of this article was sent in error. In other words, don't expect your Pixel Slate to arrive until next month! 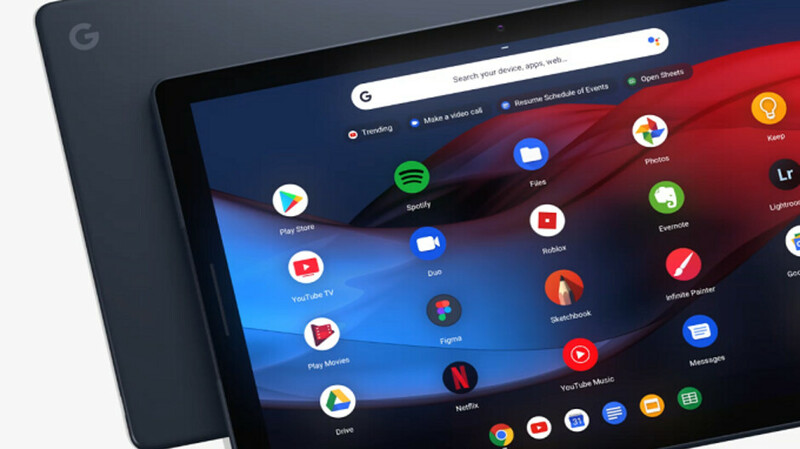 Last week, we suggested that if you plan on gifting a Pixel Slate to a friend or loved one for the holidays, you might want to do it quickly to make sure that it arrives in time. However, if Google continues to ship the device ahead of schedule, there should be no problem at all receiving it in time for whatever winter holiday you're celebrating. It actually looks like a nice device, I wish I had money to buy me the high-end model, but that is not the case. Oh well. It really isn't, no headphone jack and huge pen latency is a big no-no. ok, first off, I have no use for a pen, also, they're $100 and that's just stupid, secondly, most flagships have gotten rid of the headphone jack anyway, I have a pair of Bluetooth headphones that sound just nice, and at the same time, I wouldn't plan to use this tablet in a manner that I require state of the art sound quality. Its built-in speakers would work just fine. And everything that I've read up to this point would imply that it's one of the better-designed devices of its type on the market... or about to hit the market.